With the passing years, the entertainment industry has grown massively. Every year a lot of moves are releasing and it is quite obvious to earn a lot while you do some movies every year. And as a result, the Bollywood actors and actress are earning huge every year. In fact, in recent times, some of the richest personalities belong in the film industry such as Mere Griffin. And to your knowledge, in the recent years, Bollywood has surpassed Hollywood in terms of ticket sale, film production and has seen some positive growth. However, below is the list of Top 10 Richest Actors of India and Their Net Worth 2018. 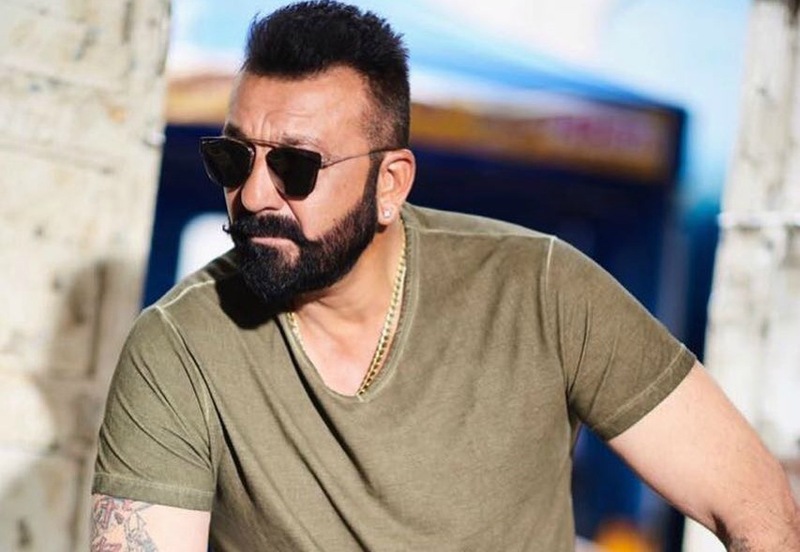 The surprise entry in the list is none other than Sanjay Dutt, son of the two legends famous film actor and producer Sunil Dutt who is popularly known as the “Deadly Dutt” and Late Nargis who is also a famous Bollywood actress of her time. With a net worth of 55$ Million, Sanjay Dutt became the 10th richest Bollywood actor. Although he has seen several ups and downs in his life but has also achieved great heights in his career. 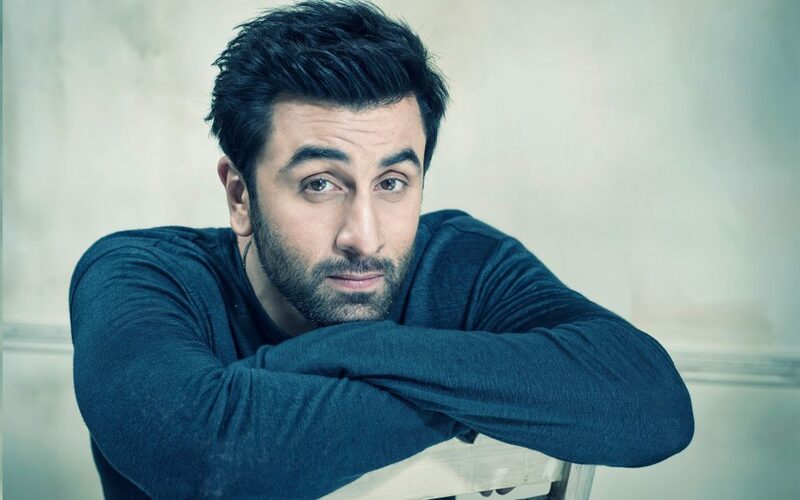 Born in the year 1982, 28th of September, the very talented and recent heartthrob Ranbir Kapoor entered the list and in number 9th position with a whopping amount of $66 Million. He is currently one of the highest paying actors in Bollywood and has earned fame with his film “Yeh Jawaani Hai Dewaani”(YJHD). He now charges a good amount of 15 to 25 crores per movie after the huge success of YJHD. The model come actor born on 17th December 1972, John Abraham is a very talented producer as well. He has earned a lot of fame in the advertisement world and with his debut film “Jism” he also had earned the Filmfare award for Best Debut. His annual incomes sum up for $12 million to a $20 million and is known to charge a handsome amount of 10 to 12 crores for signing a single movie. Born in the year of 1974, 10th January, Hrithik Roshan is an Indian film actor who has a successful Bollywood career. He is the son of Rakesh Roshan who is an actor, director and producer as well. Hrithik Roshan has won six Filmfare awards and cited as the most attractive male celebrities in India. Since he is a hotshot superstar of the Indian cinema, his net worth is around $45 million Rs 270 Crore while his annual income is Rs 20 Crore. This handsome actor has earned his net worth of $30. Saif Ali Khan, the son of a legend like an actress Sharmila Tagore is an actor and a producer as well now. He started his career in Bollywood by making a debut in 1993 in the film Parampara and however, it didn’t do well. And then with the release of Dil Chahta Hai in the year 2001 and Kal Ho Nah Ho in the year, 2003 propelled him to glory. Some of the other films that did well are Parineeta 2005, Omkara 2006, Race 2013, Hum Tum 2004 and Love Aaj Kal 2009. Saif Ali Khan won several awards throughout his career such as six Filmfare, National Award for Best Actor and also Padma Shri. 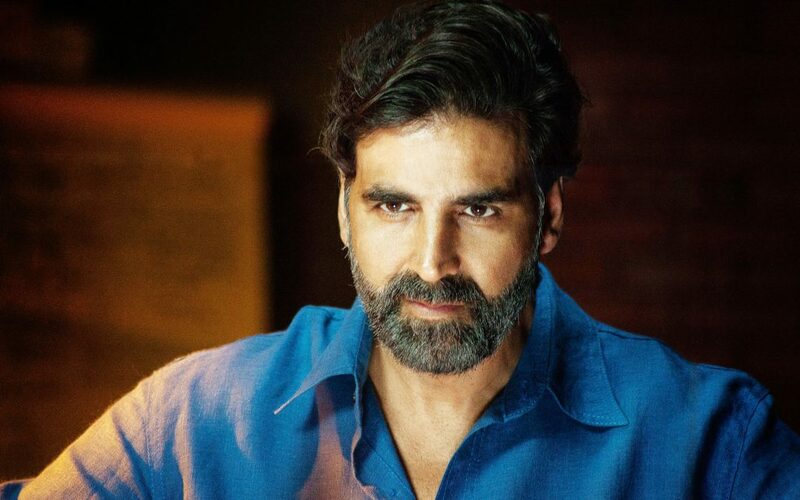 Born in the year 1967, 9th September, Rajiv Hari Om Bhatia who is popular by the name “Akshay Kumar” is an Indian actor, former model, producer and a martial artist. He was nominated for Filmfare Awards several times, winning it two times. 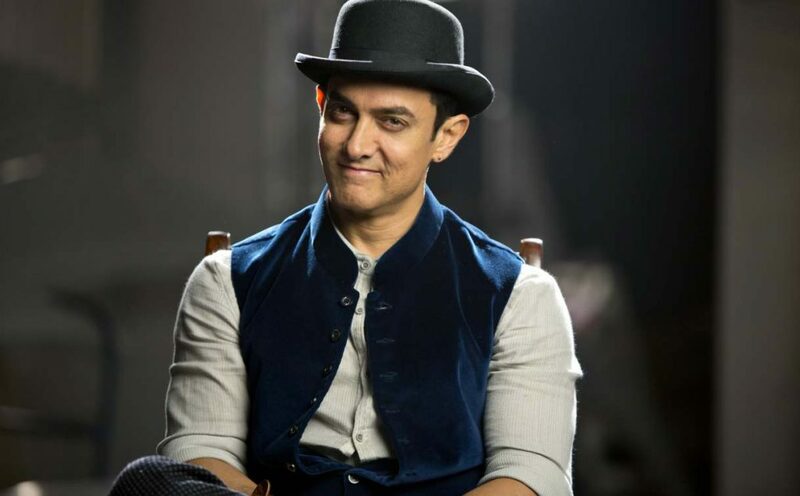 Among some of the other big names in Bollywood comes the Mr. Perfectionist or as we all know by Aamir Khan. He is an Indian actor, director, and producer as well. He started his acting career while he was a teenager and gained success with the movies “Qayamat Se Qayamat Tak” released in the year 1988 and “Rakh” in 1989. However, in the year 2001, he started with his production company and made some successful commercial films like Ghajini, 3 Idiots, PK, Dhoom 3 etc. In his career, he has recited Padma Bhushan and Padma Shri and as well as 7 Filmfare and 4 National awards. 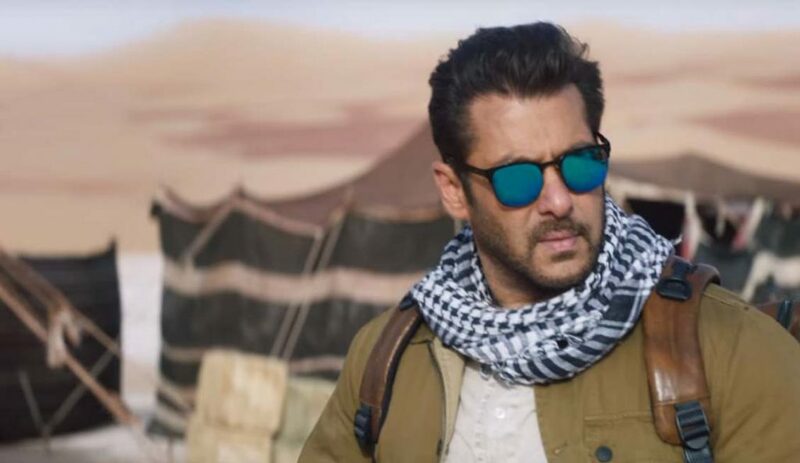 One of the most commercially successful and popular Indian actors is none other than Salman Khan who is often referred to as the “The Tiger of Bollywood” or “Bhai”. By profession is an actor, producer, director and a singer as well. His recent box office hits are Sultan, Dabang, Bodyguard, Bajrangi Bhaijaan. He has won several awards that include two National Film, Two Filmfare Awards as well. 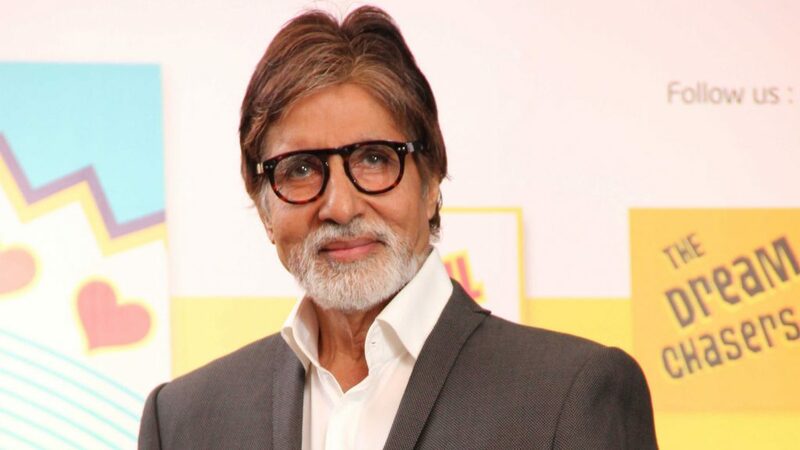 The second in the list is none other the greatest of all the actors, the legendary actor Amitabh Bachchan or popularly known as “Shahenshah of Bollywood” or “Big B” He has featured in more than 200 films. He was honored with Padma Shri, Padma Bhushan, Padma Vibhushan and also fresh government honored him with Knight of the Legion of Honour for his exceptional career. He has first gained popularity in the early 1970s for movies like Zanjeer and Deewarm and was dubbed as India’s first ‘angry young man’ for his on-screen roles in Bollywood. 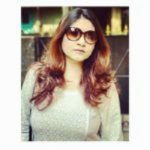 n the industry, he is admired by all the actors and is a source of inspiration for those who made or are making an effort to introduce themselves in Bollywood as a patent actor or actress. Not surprisingly, the name Shah Rukh Khan is enough, in that case, to stay in number one position in the list. Yes! 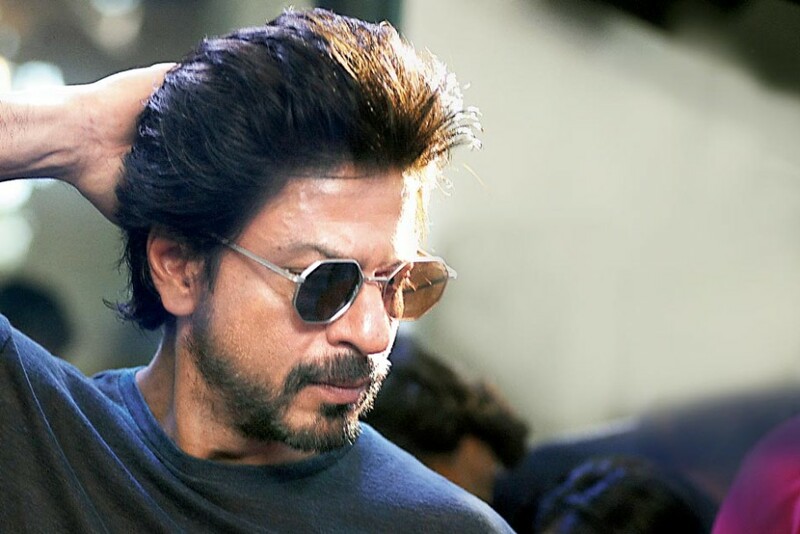 The “king of Bollywood” or popularly known by many as “SRK” in the industry has again topped the list of richest actors in the Bollywood industry 2018 with a net worth of whooping 740$ million. He has appeared n more than 100 Bollywood movies and has an amazing career graph with 15 Filmfare Awards. 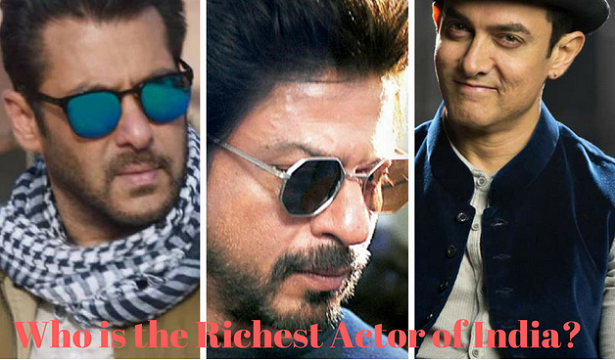 So these are the top 10 richest Bollywood actors and are admired by many. Let us know what your thoughts are on this! Don’t forget to share, like and comment. First Day of Engineering College – Is it the same for every engineer?